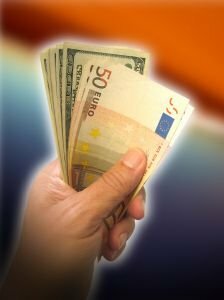 Barbados Tipping - What's An Appropriate Tip? A service charge of between 10 and 15 percent is typically added to your bill at hotels and restaurants. Once this appears on your bill, any additional tipping is at your discretion and should reflect the quality of service you received. 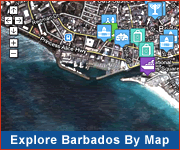 The standard rate of tipping in Barbados is approx. 10%. In restaurants you can usually either add this to your credit card total or leave cash. If you are staying at an all-inclusive resort ask the manager or front-desk staff about their policy on tipping. 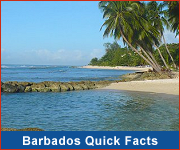 Tipping rates for Barbados taxis are also discretionary. ALWAYS agree on your fare with the driver before starting off. Once again, tipping is at your discretion. Typical tips for these services are: maids - US$2 per room per day; porters/bellhops - US$1 per bag; tour guides - 10% of the tour cost.